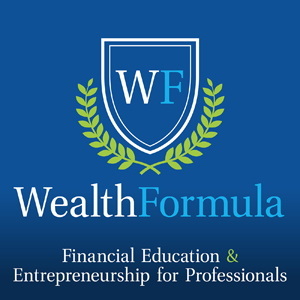 This week I was the featured guest on the Wealth Formula podcast. 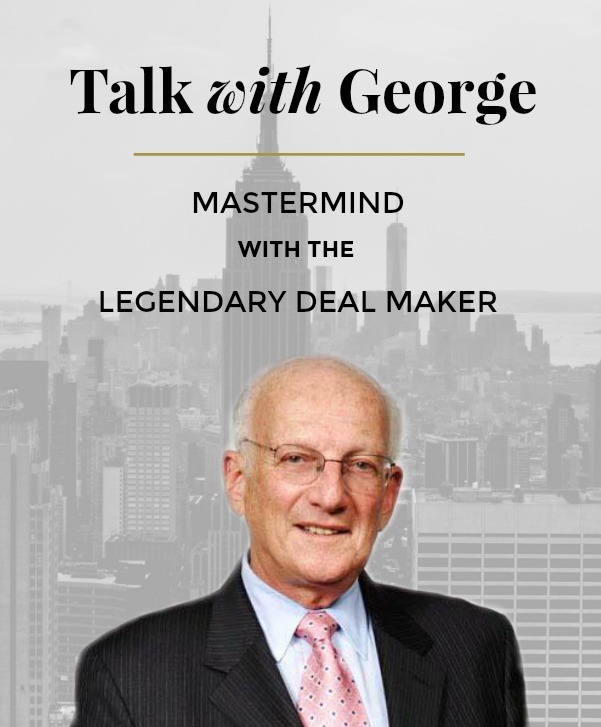 I’m speaking with host Dr. Buck Joffrey about buying businesses and how to value businesses. Buying a business can often be one of the best ways to accelerate your business success, and improve your chances of success. 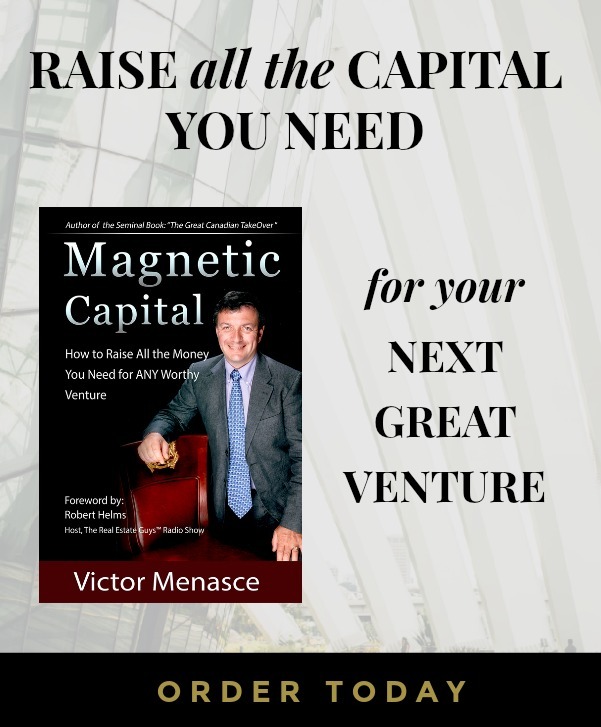 The episode is rich with examples and ideas for entrepreneurs to act upon. Check it out.